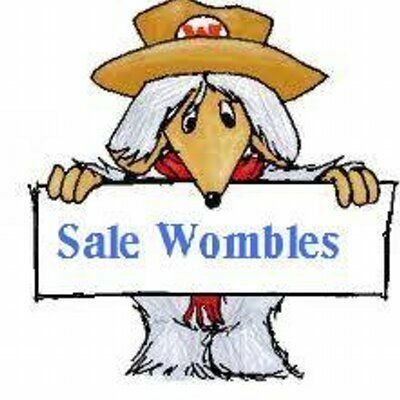 Sale's Big Tidy Up campaign started in October 2011 with the campaign becoming the SALE WOMBLES in October 2012. The Chairman is Will Jones, who focusses on Timperley events. Helen Bayliss has responsibilities of Treasurer, co-ordinator of Nursery and Outreach Programmes. Geoff Densham is Leader of the SALE WATER PARK WOMBLES, PRIORY GARDENS WOMBLES and BRIDGEWATER WOMBLES. Our TIMPERLEY TIDIERS team is managed by David Waddell. 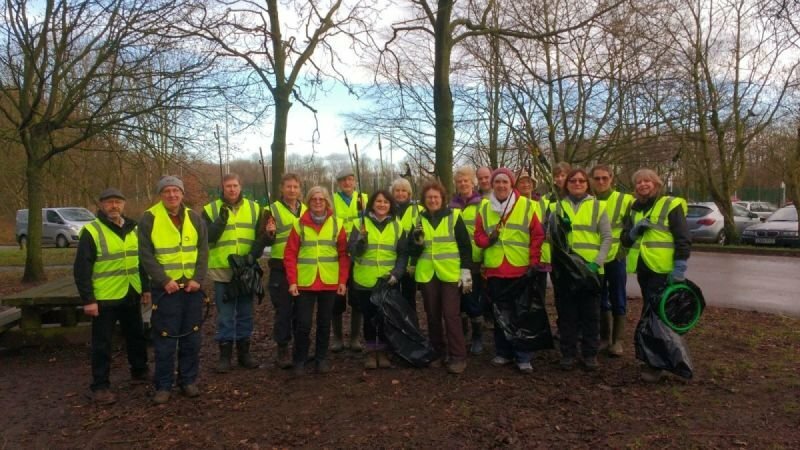 Join us - rediscover your community spirit, volunteer and make friends along the way - because together we can make a visible difference which benefits us all. Giving a little of your time is easy and volunteers go away feeling proud of their achievements, and are often thanked by passers-by. Recent new volunteers said they really enjoyed it and didn't want to stop. Warning - it seems litter picking can be addictive!